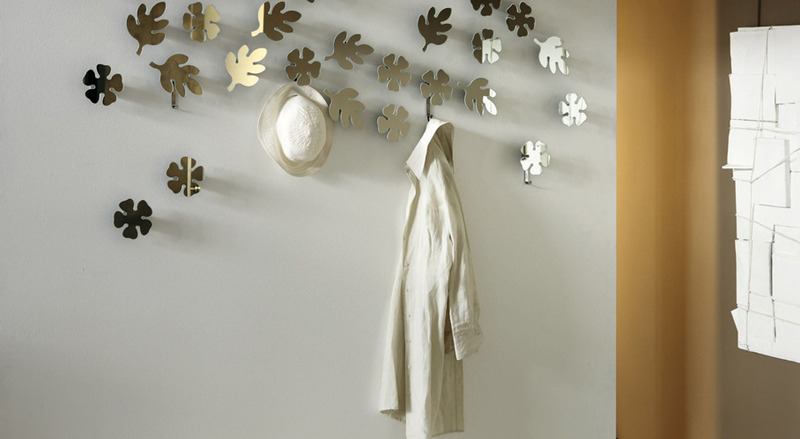 Minifrasca- Leaf Design | Home Studio, Inc.
Turnable wall mirrors with metal hook for clothes. Let's Build Your Home Today! copyright ©2014. Home Studio, Inc. All rights reserved.